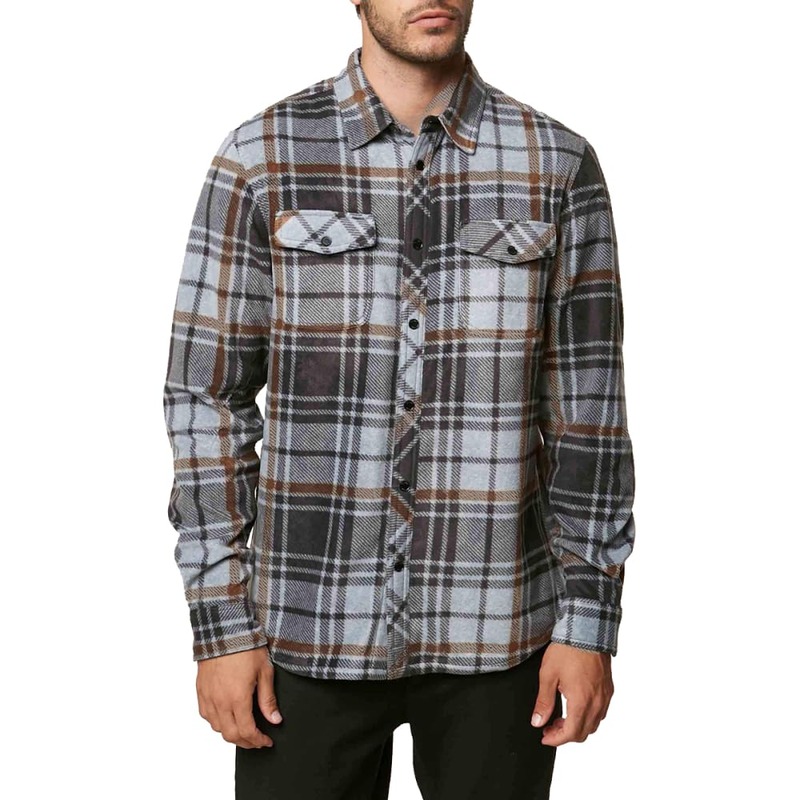 Looks like flannel – and keeps you warm like fleece. With this button-up, appearances are only one-half of the story. 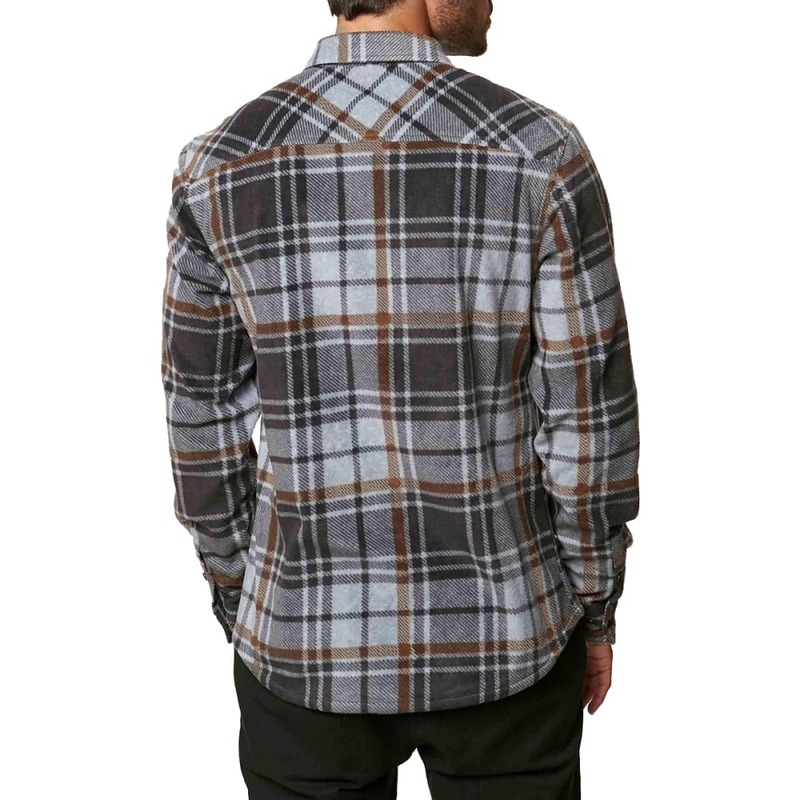 While the plaid pattern pairs perfectly with plenty of graphic tees, the polar fleece construction feels light but keeps your body heat close – essential for those chilly days you and your crew are still kicking it around downtown.